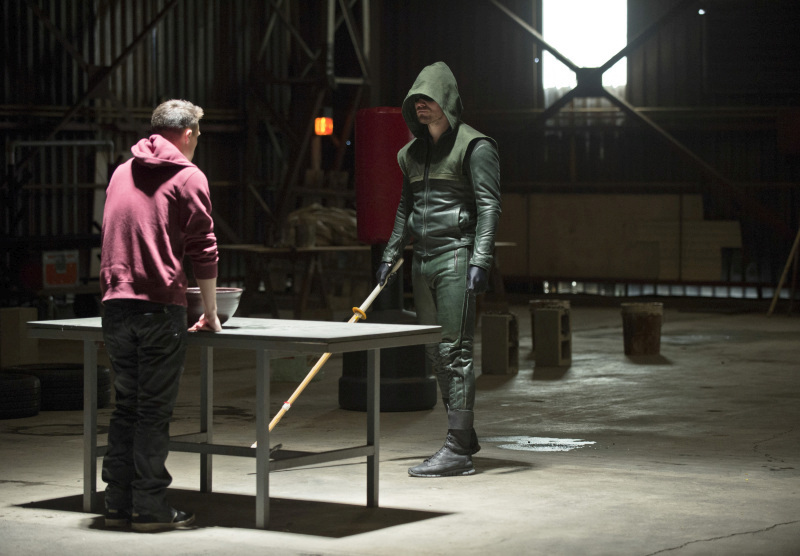 The January 29 episode of Arrow is called “Tremors,” and in it, Roy finally gets some training from The Arrow. Meanwhile, there’s a lot more drama happening on the island…. 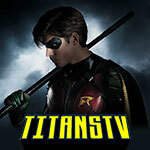 The CW has released some official images so we can see some of what we can have to look forward to with the episode. 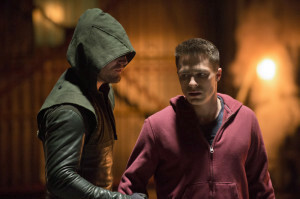 Photos of Stephen Amell, Colton Haynes, Manu Bennett, and Caity Lotz can be found within. 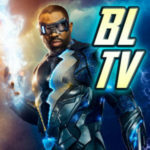 More Season 2 spoilers can be found here!